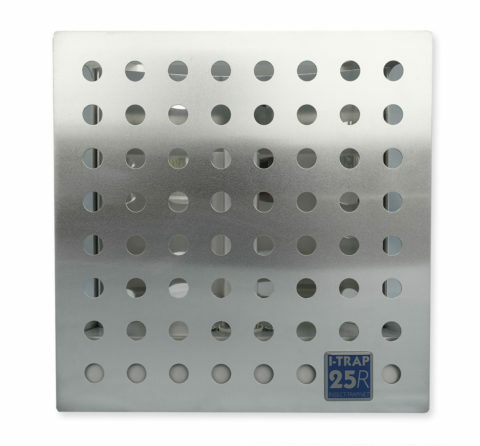 The i-trap can be mounted in two positions on the wall (square or diamond position) or free standing. 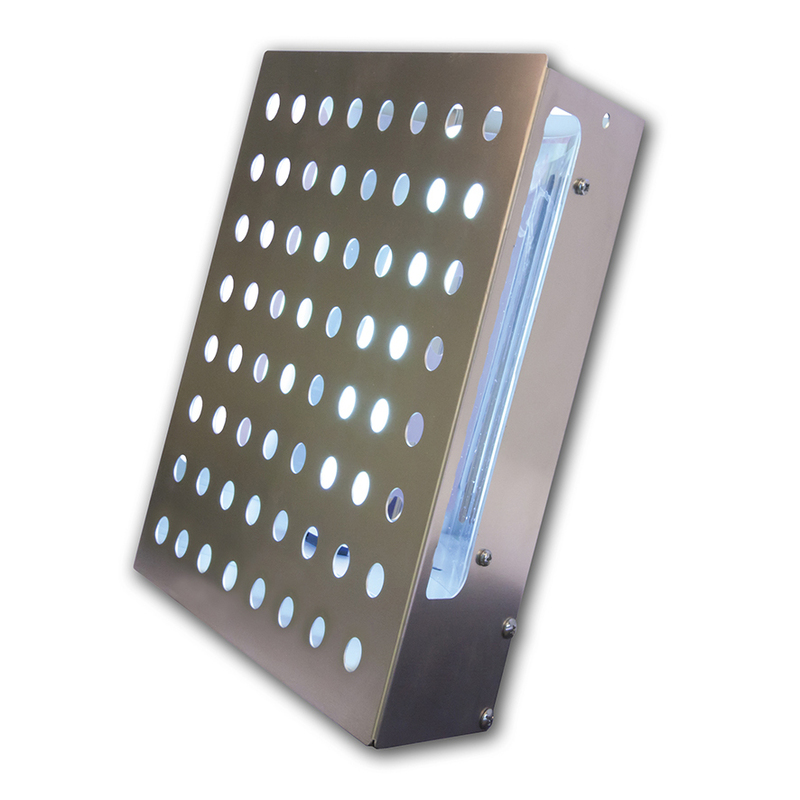 The i-trap 25R has an all-metal housing and uses a powerful UV-A lamp to lure insects into its staircase. controlled with a glue board staircase. Effective coverage of areas up to 25 m². Unit can be used as a table top model. Glue board placed discretely out of sight. Metal housing offers long-term durability. 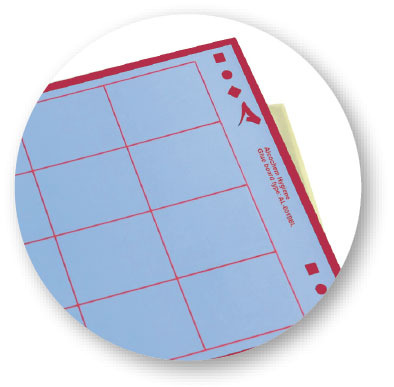 Easy service with direct access to lamp, board and starter. which reflects the light onto the landing spot thereby stimulating the landing behaviour of flying insects.